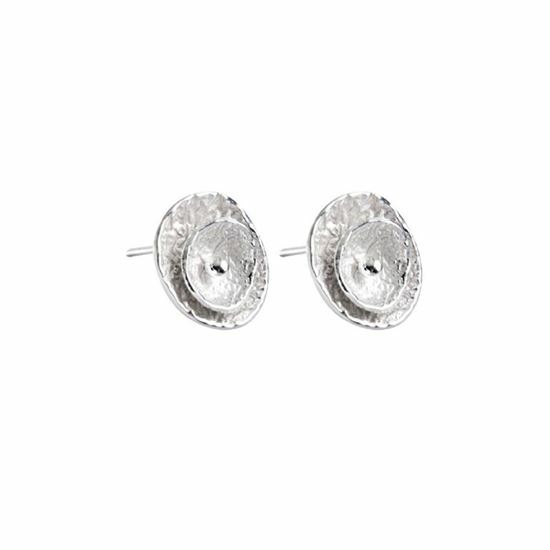 Lend a delicate accent to your everyday dressing with these minimalist poppy stud earrings. Discover the complete Poppy range. Also available as Necklace, Bracelet, Pendant, Earrings and Bangle.